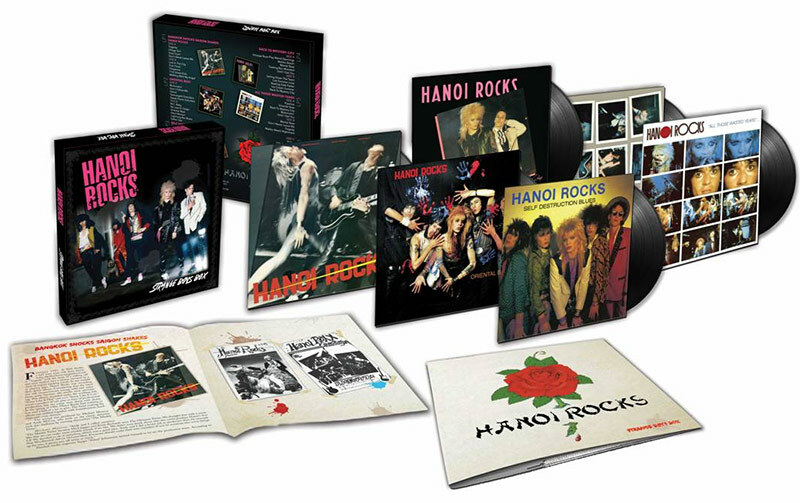 Hanoi Rocks, the Strange Boys of glam punk and Helsinki's finest rock n' roll export, offer up this magnificent box set of their first 5 albums on 5CDs and 6LPs! SKU: CLO0293CD. 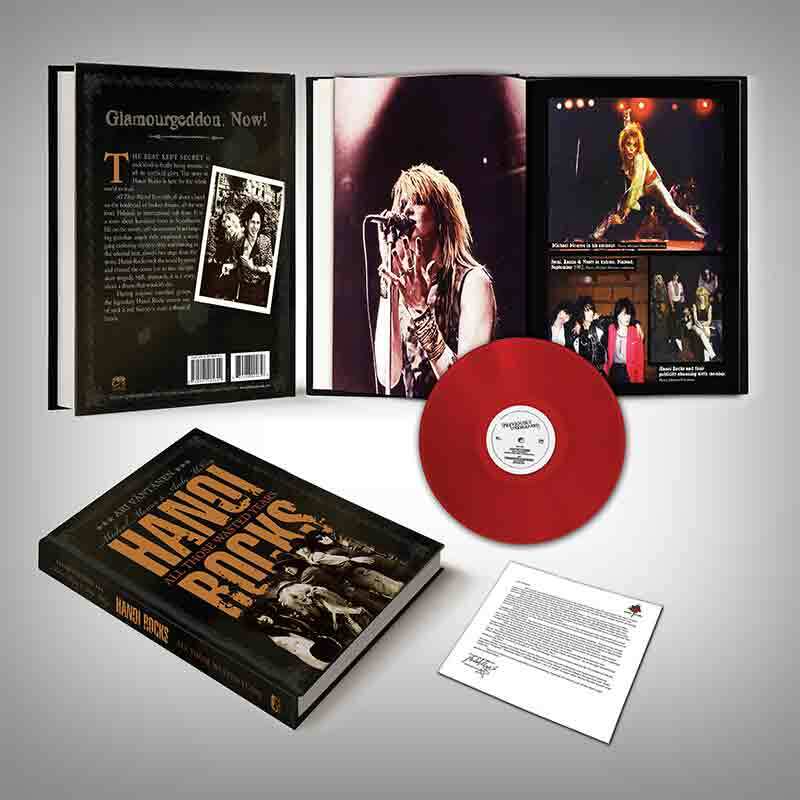 Categories: Box Set, Cleopatra, Rock. 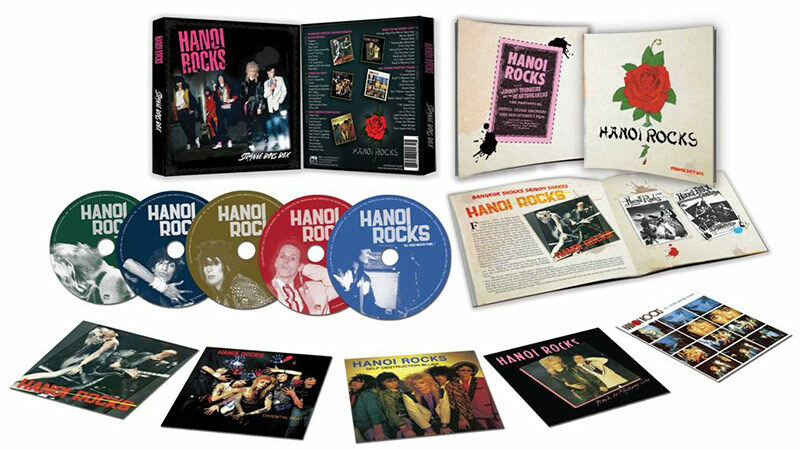 Hanoi Rocks, the Strange Boys of glam punk and Helsinki’s finest rock n’ roll export, offer up this magnificent box set of their first 5 albums on 5CDs and 6LPs!